A new $5.5 million addition to the Penn State Health St. Joseph Cancer Center to open by year&apos;s end will offer people in the Berks region faster, more targeted radiation treatments close to home. The hallmark of the TrueBeam linear accelerator technology is a powerful combination of 2D, 3D and 4D imaging that is updated every 10 milliseconds, monitors a patient&apos;s breathing and body movement and permits faster, more potent radiation doses directly to a tumor site without damage to surrounding tissue or nearby organs. St. Joseph Cancer physicians can tailor individualized treatment plans much more precisely, which drastically reduces treatment time for patients. Treatments also can be delivered more efficiently in fewer—and shorter—treatment sessions. 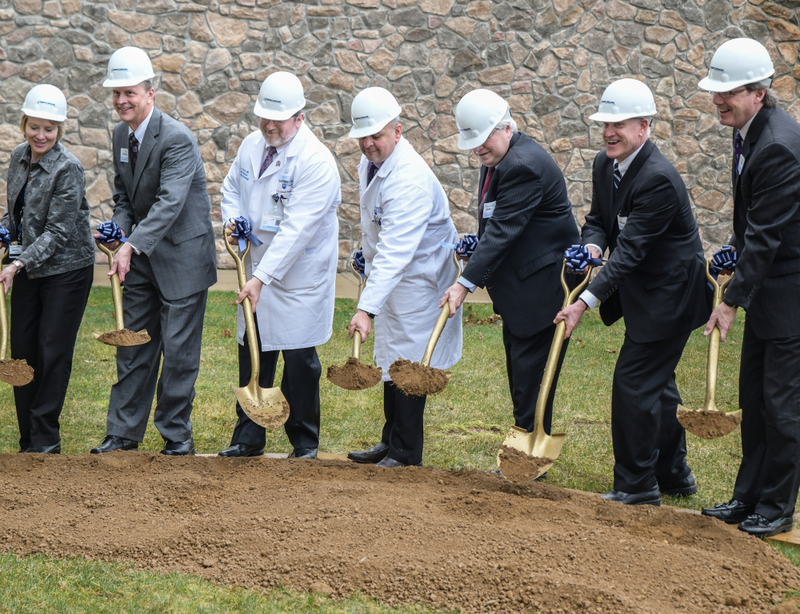 Dr. Marc Rovito, assistant professor of medicine and medical director of St. Joseph Cancer Center, notes that Penn State Health&apos;s investment in the Berks County site illustrates its commitment to providing the best of care to patients.